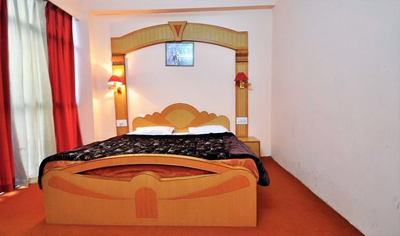 Nestled amid the valley of Gods 'Kullu,' the Hotel Sandhaya Palace epitomizes itself as the landmark of hospitality and offers guests a very comfortable and peaceful stay. 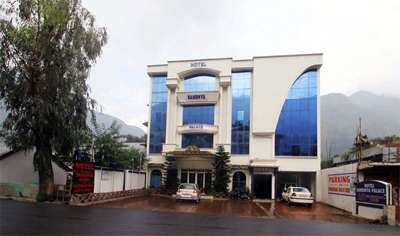 For someone who wants to enjoy the panoramic view of the Himachal's matchless beauty, the resort is a perfect place for its being surrounded by amazing mountains and lush green landscapes. 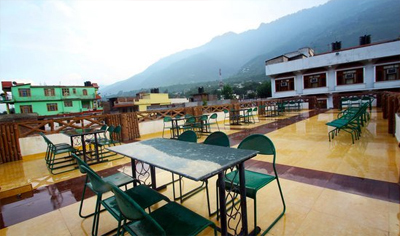 The interesting exteriors of the resort, its beautiful interiors, and refreshing gardens, reveals the warmth of Kullu and its tradition. 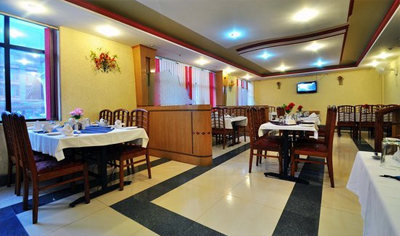 The travelers love to spend quality time in the lap of Mother Nature and this resort is the right place to enjoy the splendid surroundings of the valley. The spacious and elegantly designed rooms combined with excellent service can change your holidaying experience and make it more memorable. 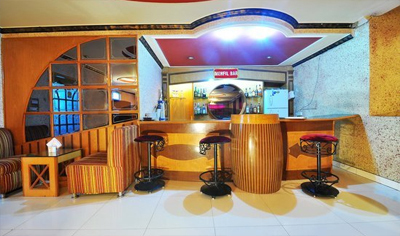 The hotel has a multi-cuisine restaurant and a discotheque that offers amazing food and luscious drinks to the guests and help them feel the ambience, luxurious comfort and spirited hospitality of the resort. 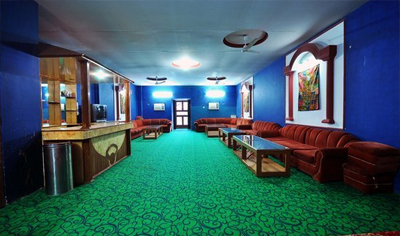 Nothing can be more romantic than having a cup of coffee and enjoying the spell-binding beauty that surrounds the Hotel Sandhaya Palace in Kullu. 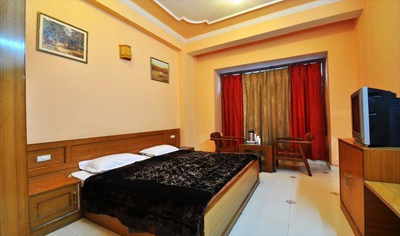 Equipped with large windows and classy furniture, the rooms at the hotel Sndhaya Palace are divided into 5 categories, namely Standard, Classic, Premium, Regency Suite, and Maharaja Suite. 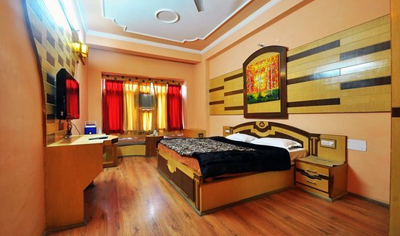 All the rooms are fully air-conditioned and gives a luxurious comfort to the guests.